Control your WS2812s with a small and arduinable board, with enough pins for all your lighting needs. An easy way to drive your Neopixel strips, without the need of a full Arduino. Controlled with an Attiny88, you also have available 8 diverse GPIOs for sensors and actuation. We have made this board for covering our lighting needs (never enough RGBs!) 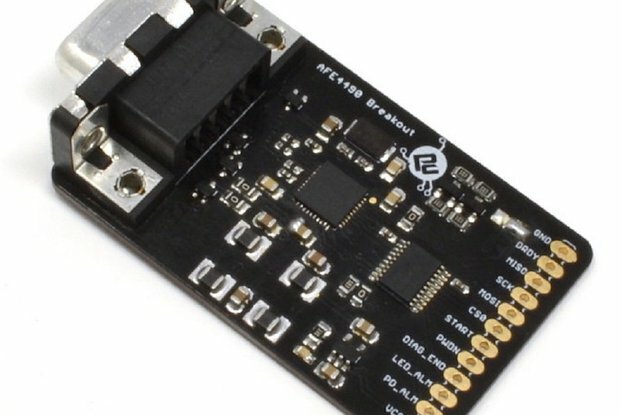 and also as a fast and cheap Attiny88 breakout board. 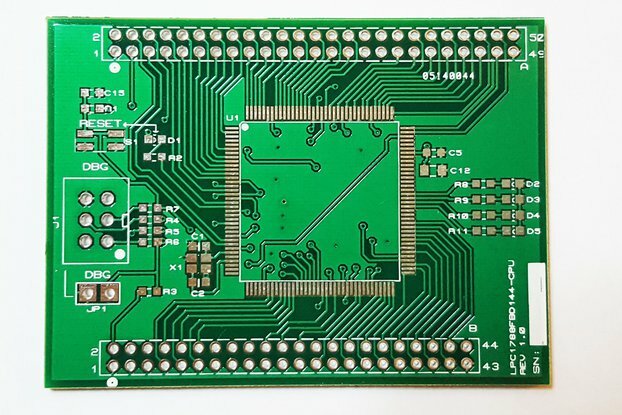 Also, we use this board for SMD soldering workshops. It is perfect for beginners at soldering. 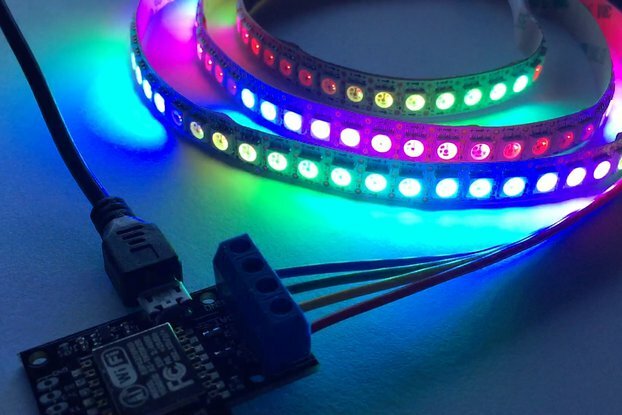 It looks like a small strip, and can be added to Neopixel strips, being easy to hide and install. Can also be used stand-alone, for lighting small devices and spaces. 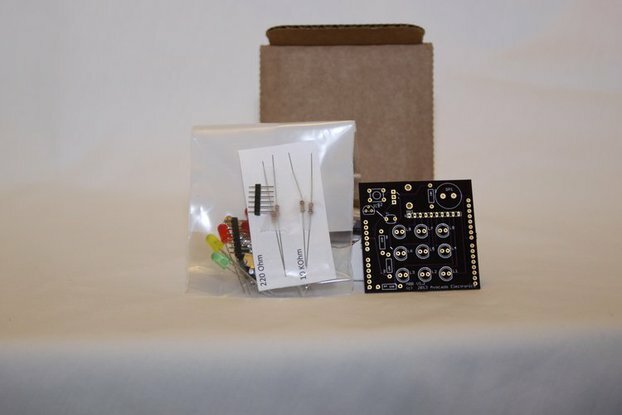 Can be programmed with a dedicated flasher or with an Arduino as ISP, and can be used with Arduino IDE with SpenceKonde Attiny core, already available in the IDE.